Dr Sarah Haynes Autologous Cell Salvage Co-Ordinator. SwabTech Ltd Director, co-founder & co-inventor. As an active facilitator Dr Sarah Haynes was Co-founder of UK Cell Salvage Action Group, committee member of the BBTS Hospital Transfusion SIG, and blood conservation Lead for the North West Regional Transfusion Committee. As a respected authority in developing policy and best practice, she has contributed to and advised on a number of national strategies and guidelines. These include the National blood conservation strategy 2004, Skills for Health National Occupational Standards on cell salvage 2010, and NICE guidelines on viscoelastometric testing 2014. Her position as respected researcher and innovator, is supported by over 20 publications in the field of blood conservation and transfusion practice, and in excess of 40 published conference contributions. Following an early research career in tissue engineering, Dr Sarah Haynes took up the post of Autologous Transfusion Co-ordinator in the University Hospital of South Manchester NHS Foundation Trust in 1997. Since then she has established and expanded an autologous transfusion service as well as undertaking research on transfusion alternatives. As a clinical leader she is the Autologous Transfusion Lead Scientist University Hospital of South Manchester NHS Trust and Honorary Research Fellow University of Manchester. She is well published and has been invited to present her work both nationally and internationally. In 2004, she was a member of the NBS Working Party on Autologous Transfusion which helped produce a national blood conservation strategy. As a founding member of the UK Intra-operative Cell Salvage Action Group since 2006, she has played a vital role in supporting the wider implementation of ICS as an alternative to donor blood, and to facilitate a UK approach to its use. 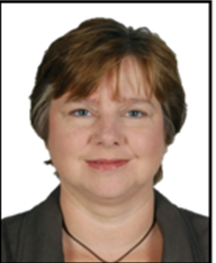 In 2010 she assisted the Skills for Health organisation in revising the National Occupational Standards for ICS. She remains committed to the appropriate use of blood and patient blood management through her roles with the British Blood Transfusion Society Hospital Transfusion Specialist Interest Group (HoTSIG) and the North West Regional Transfusion Committee. Professor Mohideen Jameel Senior Consultant Vascular Surgeon. SwabTech Ltd Director, co-founder and co-inventor. Professor Mohideen Jameel has over twenty years experience in major vascular surgery. A graduate of the University of Sri Lanka, he gained general surgical training in the UK before joining the Academic Vascular Surgery Department at St. Mary’s Hospital, London and the Imperial College of Science, Technology and Medicine, London where he carried out research on quantification of carotid artery stenosis. He obtained his senior vascular surgical training in Oxford and Nottingham. He worked as a Clinical Lecturer in Vascular Surgery at the John Radcliffe Hospital, Oxford and later as a Lecturer at the Queen’s Medical Centre, Nottingham. 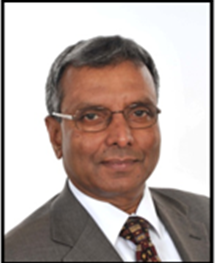 Professor Jameel was a Consultant Vascular Surgeon at Kingston, Surrey from 1998 to 2000. 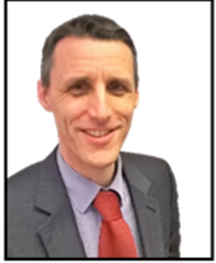 From 2001 he was appointed as a Consultant Vascular Surgeon in Wigan and South Lancashire Vascular Network, from which he has retired at the end of 2014. He maintains a post of an Honorary Consultant at the Wrightington, Wigan & Leigh NHS Foundation Trust. Professor Jameel has set up a research programme at the School of Health of Health sciences in the University of Salford, Manchester. His research is focussed on patients with arterial venous diseases of the leg with a view to developing footwear to assist improving patients walking distances. Professor Jameel has set up a research programme in biomechanics of walking in patients with arterial and venous diseases of the leg at the School of Health Sciences, University of Salford, Manchester, looking to develop footwear to help patients improve their walking distance. For over ten years he has shown keen interest in the promotion of surgical swab washing to enhance intraoperative blood cell salvage in vascular and orthopaedic surgery. Having made the initial diagrammatic design of an automated surgical swab washer, he collaborated with James Corden and Sarah Haynes and founded SwabTech Ltd in order to develop an automated Swab washer to be superior to manual swab washing. 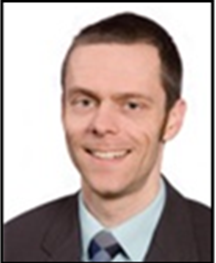 Dr James Corden Chartered Mechanical Engineer and Business Development Manager at TRUSTECH, the NW NHS Innovation Service. SwabTech Ltd Director, co-founder and co-inventor. 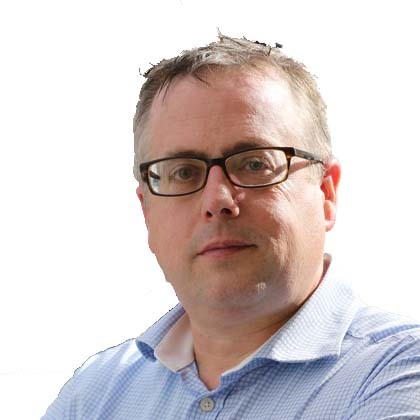 James manages innovations originating from Trusts within Greater Manchester and Cheshire. He has an expanded role focussing on project management of cases requiring development work, and appraisal and development of business cases/plans involving NHS based technologies and spin out opportunities. He is a Chartered Mechanical Engineer with experience in technical consulting, project management and engineering design. During his PhD research at Leeds University, James was involved in the design and development of a polyurethane artificial heart valve intended for human implantation and for incorporation within a left ventricular assist device. This was followed by three years as a Design Engineer at a Salford-based company involved in the design and manufacture of automotive test equipment. He then worked for four years as a Senior Mechanical Engineer at a large engineering consultancy providing engineering analysis, technical consultancy and project management services to clients within the nuclear, defence and power generation industries. Dr Gareth King Director of Innovation, Catapult Ventures. Dr Gareth King of Catapult Ventures, is an Investment Manager for the Greater Manchester & Cheshire (GM&C) Life Sciences Fund. He joined Catapult from Critical Pharmaceuticals, a Catapult life sciences portfolio company, where he has been CEO for four years. The GM&C Life Sciences Fund is a specialist seed and early stage venture capital fund, targeting life sciences businesses with a presence in the Greater Manchester, Cheshire & Warrington regions. SwabTech is one of several high-potential innovative companies that is benefiting from this fund’s investment. Jerry Mobbs Investment manager, SPARK Impact. 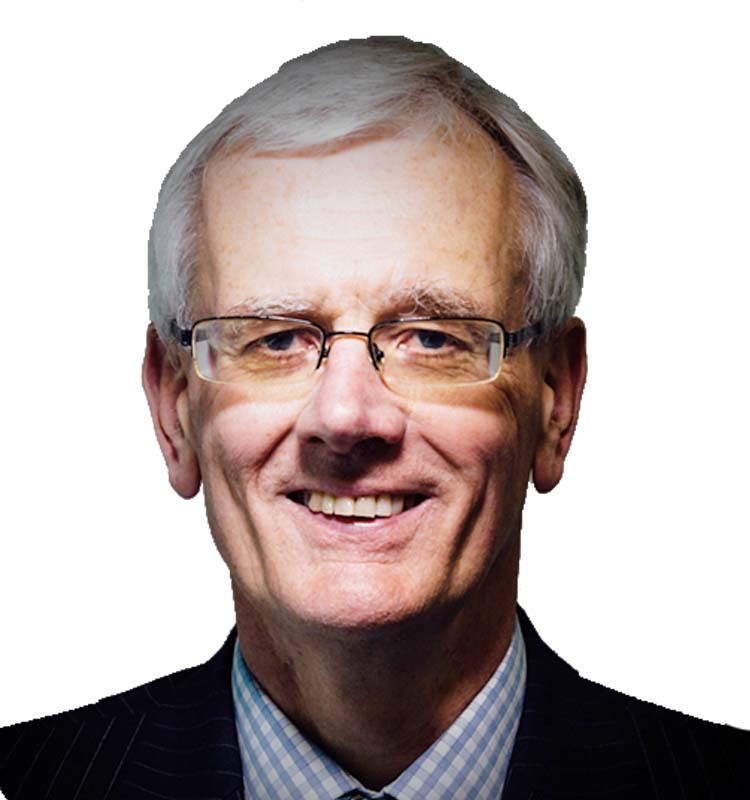 Jerry is Portfolio Director at Spark, responsible for companies invested in by the North West Fund for Biomedical. This fund provides a flexible equity package for growth oriented businesses operating within the Biomedical Sector. The support provided to SwabTech is part of a portfolio addressing a broad range of needs from start-up and early stage development through to expansion plans for trading businesses. Marcus Orton, SwabTech's CEO, is an experienced medical technology developer with an MBA from the University of Bradford. Marcus has previously worked for several medical device multinationals and SME's, including a division of Pfizer Hospital Products and DePuy International, a Johnson and Johnson company. He has specific expertise in negotiating the medical device regulatory and quality approval systems.